Tips on Choosing the Right Pond Supplies - YoursTrulyHandmade.com - DIY, Home Rennovations and a lot of crafts! Congratulations on your decision to own a pond! You have just joined the league of naturalists that find joy in promoting nature. Now that you want to own a pond, you need all the help you can get. This article focuses on helping you make the right choice when it comes to pond supply. Owning a pond is not that difficult. The significant tasks lie in organizing how you get your pond supplies. Figuring out the types of pond supplies you need for your pond can be very difficult. There are so many kinds of pond supplies on the market today; you may find it very difficult when trying to get the supplies that will serve your needs. Before you decide on your choice of pond supplies, you need to figure out the purpose of setting up the pond. Ponds may look the same but have various purposes and needs. You should already have a purpose for your pond before you decide to set up. Ponds can be used as decorative elements in gardens, yards, and outdoor landscape. You can equally set up a pond to increase the value of your estate or property. Some pond owners use their ponds to grow their favorite or pet fish. Ponds used as decorative elements usually have lesser fishes than ponds used to grow fishes. 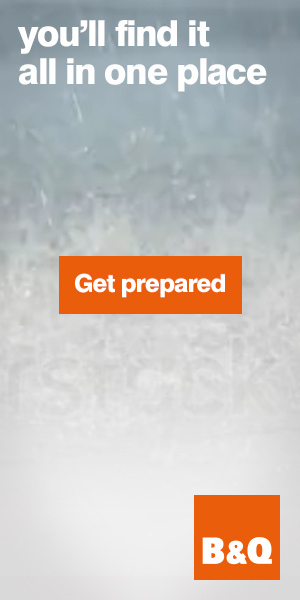 This means you will need more supplies for these organisms. Fishes and other aquatic plants need more supplies to survive, and for the preservation of their environment. The purpose of your pond determines the kind of supplies you will be getting for your pond. Both the Koi pond and the backyard fish pond requires adequate supplies and maintenance to re-create a natural environment for the fishes artificially. 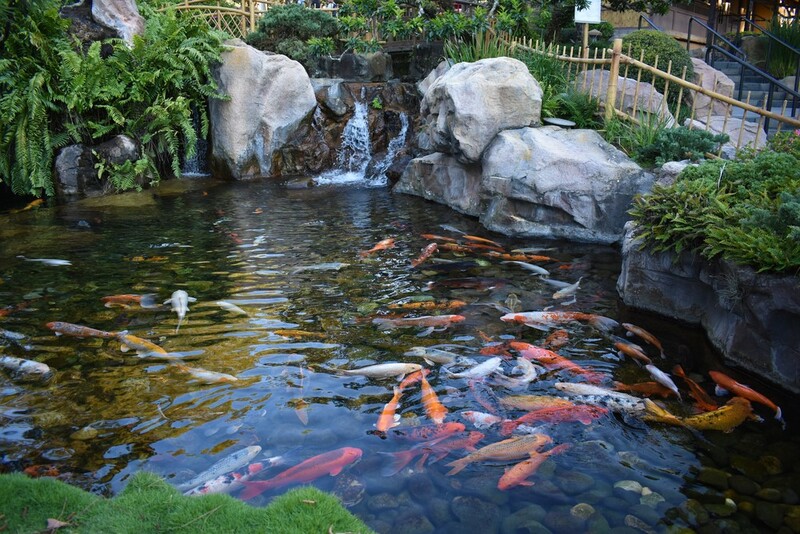 Most times, pond owners go the extra miles of spending lots of money to fill their ponds with the choice semi-natural environment for their fancy Koi and goldfish. However, this choice depends solely on the individual’s preference. If you choose to spend lavishly to create a near-natural environment for your fishes, you have to ensure there are always healthy and in good shape- this means more supply. The primary type of supplies used in fish ponds are filters, pumps, aerators, filtration systems, pond skimmers, and bacteria. Ensure you get a good quality pond pump, for a top supplier, such as here: http://www.swelluk.com/pond/pond-pumps-62/. These supplies are necessary for the day-to-day management of your fish pond. If you are raising your fishes with your pond, you will need all these supplies to keep them healthy. There are many places you can get these suppliers, but always ensure to work with an expert (especially if you are a newbie) for professional guidance. This way you will avoid making any mistakes. You can visit here to learn more about pond supplies.